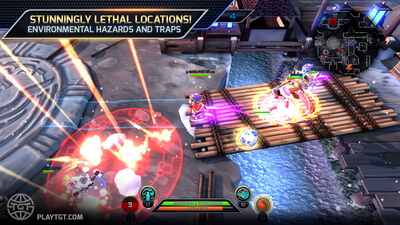 TGT is a hilarious action-packed MOBA, designed and optimized for the PlayStation 4 and completely Free-to-Play. 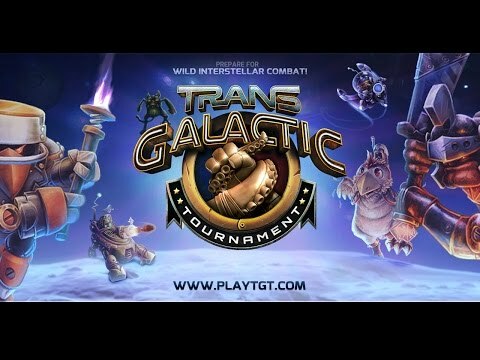 Compete with or against your friends in intense 4v4 online matches in 3 incredibly fun and unique multiplayer modes spanning the entire galaxy, in stunningly lethal locations. 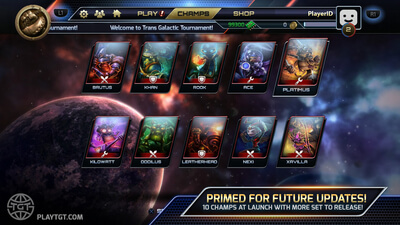 Collect and customize outrageous champions, each with powerfully unique abilities, weapons and styles of play.